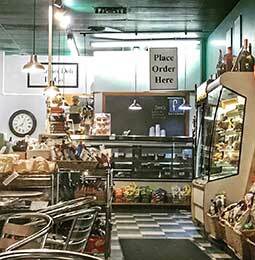 In the heart of Yellow Springs, Ohio, we have been feeding our friends, locals, Glen Helen hikers, students, and visitors our fresh, fantastic foods since 1983. Our gourmet DELI is full of worldwide goodies: salads, soups, amazing sandwiches, entrees, cheesecake, tarts, cookies...and more. Taste our rotating flavors of the world. Keep your holiday traditions. Take home dinner for the family Plus, we CATER. 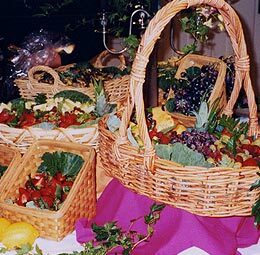 That is right - we bring our best to your tables. 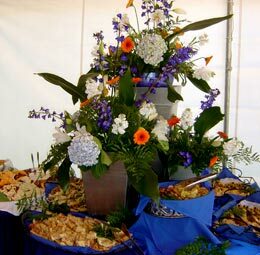 We have been doing it for decades and would love to help at your event. Listen, we’ve got this. 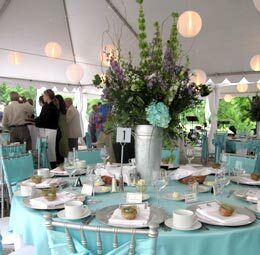 Your event means everything to you, and we know just how to deliver. With over 30 years of working with large and small groups from 20 – 300, our unparalleled planning service will take you from your vision to its beautiful execution. 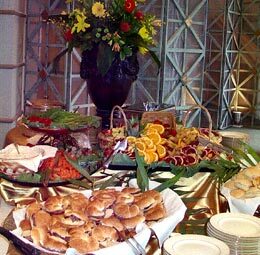 Whatever the occasion – wedding, corporate event, memorial, reunion - our fresh, mouth-watering meals, wedding cakes, platters, and professional staff set us apart in the Miami Valley. Let us do what we do best: take care of you. Early morning coffee, breakfast to go, overstuffed made-to-order sandwiches to take on your way. Crisp, fresh salads and entrees perfect for dinner. Gourmet pastries, cakes, pies, cheesecakes, tarts, brownies, cookies, and bars. International flavors of Thai, Mexican, Indian, French, Greek and more. And special holiday offerings to give you back time to be with friends and family. Every time I think that it can't get any better, it does. 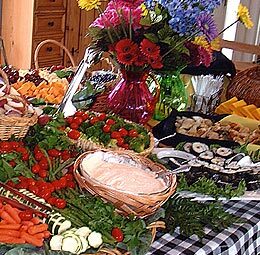 What a wonderful party we had... the food was amazing. 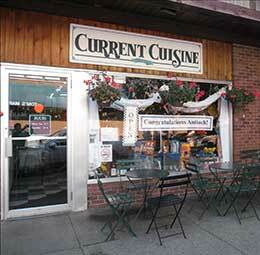 We would heartily recommend Current Cuisine to anyone desiring a wonderful event. The crew paid attention to every detail and the food was delicious.